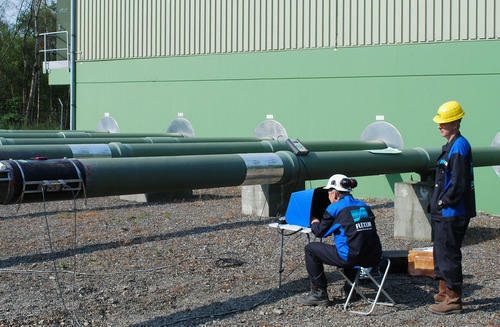 We offer a wide range of Consultation Service which is used to check the accuracy of a quantity and modify the instrumentation according to standards of calibration. Our Instrument Calibration is provided with the reports and shows the daily status accordingly. This service is provided to clients with the systematic procedure and gains the needed requirements. With the expert team we are able to check the calibrations as per required. This process is undertaken by comparing the two outputs and retaining them with the accurate readings. As per the precise requirements of the customers, we are presenting the best quality array of Data Logger Calibration Service to our prestigious clients. Our skilled professionals utilize precise calibration testing machines and modern equipment to render these services for a variety of digital meter which includes the voltmeter, ammeter, and watt meter. Our provided calibration services are widely acclaimed by our clients for their high accuracy and affordable price structure. 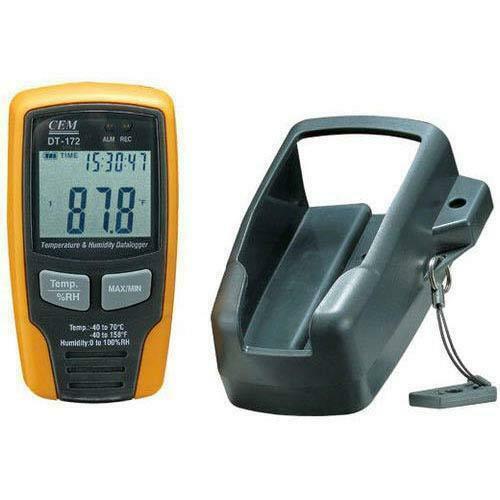 We are the leading Calibrators and Service Provider of Data Logger in Kerala, Pondicherry Andhra Pradesh Karnataka & TamilNadu Areas; Chennai, Coimbatore, Cuddalore, Dharmapuri, Dindigul, Erode, Kanchipuram, Kanyakumari, Karur, Krishnagiri, Madurai, Nagapattinam, Namakkal, Perambalur, Pudukottai, Ramanathapuram, Salem, Sivagangai, Thanjavur, Theni, Nilgiris, Thoothukudi, Trichy, Thirunelveli, Thiruvallur, Thiruvannamalai, Vellore, Villupuram, Virudhunagar, Ariyalur, Thirupur, Thiruvarur. 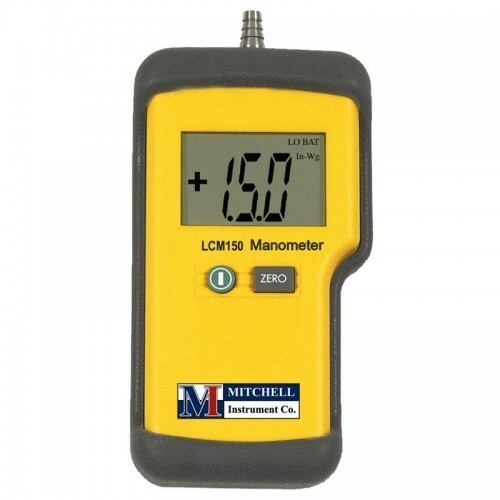 Backed by a team of highly experienced professionals, we are actively involved in offering a broad assortment of Digital Manometer Calibration Service to our customers. Equipped with advanced calibrating equipment, we render this service in the most efficient way. Apart from this, we give the calibration report immediate to the clients after completion of calibration. 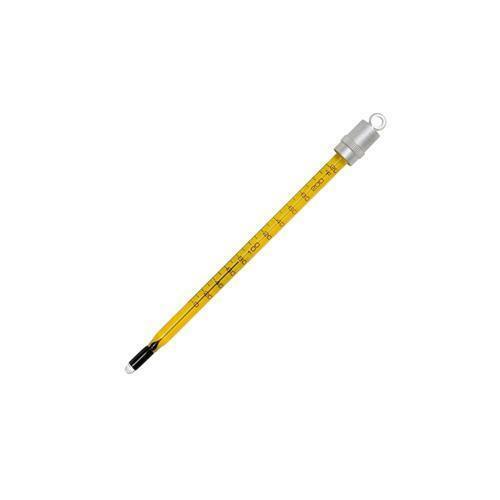 With our rich industrial experience, we hold expertise in offering Digital Thermometer Calibration Service. This is rendered by our skilled and dedicated professionals. In order to render this service, our professionals use advanced technology to ensure that the service meets with industry standards. Offered service is widely acclaimed by our clients for its features like accurate results and timeliness. We are offering a wide array of Electrical Equipment Calibration Services. Our calibration is to the mark and certified. In addition to this, we are supported by the well-developed quality testing facility that is outfitted with advanced technologies thereby delivering the immaculate range of electrical equipment. Also, we give the calibration report immediate to the clients after completion of calibration. As per the precise requirements of the customers, we are presenting the best quality array of Flow Measurement Services to our prestigious clients. Flow measurement is the quantification of bulk fluid movement. Apart from this, positive-displacement flow meters accumulate a fixed volume of fluid and then count a number of times volume is filled to measure flow. Our organization is a foremost name in the industry, engaged in offering a wide assortment of Gauge Calibration Service to our clients. Our service is rendered by our talented professionals, who ensure to examine the accuracy of pressure gauge over the range of use as per the industry quality standards. 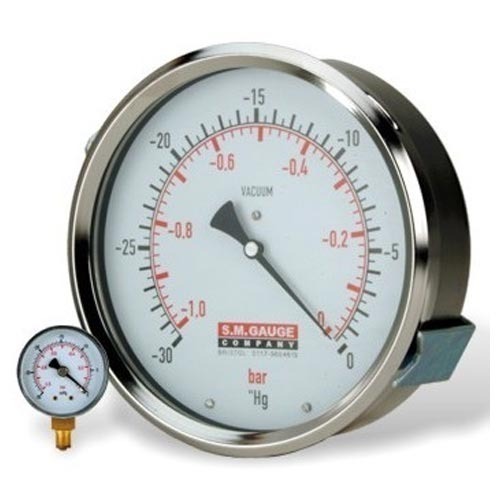 Our professionals use modern calibration equipment to verify that pressure gauge is measuring within requirements. 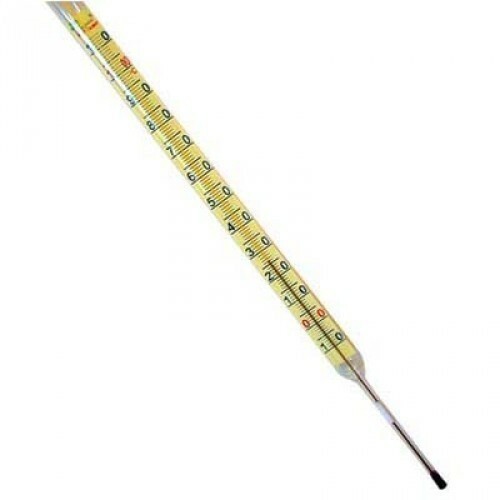 Our organization is offering an astonishing range of Glass Thermometer Calibration Service. 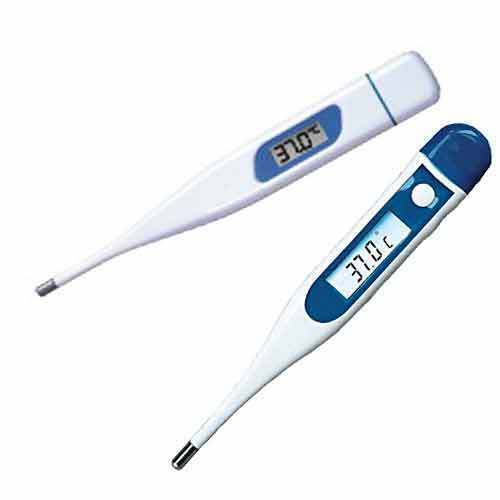 This service is rendered by our experienced professionals who properly test thermometer on several quality parameters to make sure its result accuracy. Owing to our high-quality standards, we ensure that offered service is rendered with the high level of precision. To furnish the requirements of clients, we are engaged in offering Machine Calibration Services. Provided assortment of these services is rendered by using quality tested components under the assistance of highly talented workforce. Offered service includes both physical calibration and online solution of your problem. Best industry experts offer these services by using updated technology. Our Company is the well-known name in the industry we are engaged in offering the best quality Machine Testing Services. Offered testing services are highly admired for their latest techniques, excellent testing done and as per industry standards. We are providing these testing services in various options as per the precise demand of our customers. Being one of the reputed organizations, we are offering a wide range of Measuring Instruments Calibration to our precious clients. 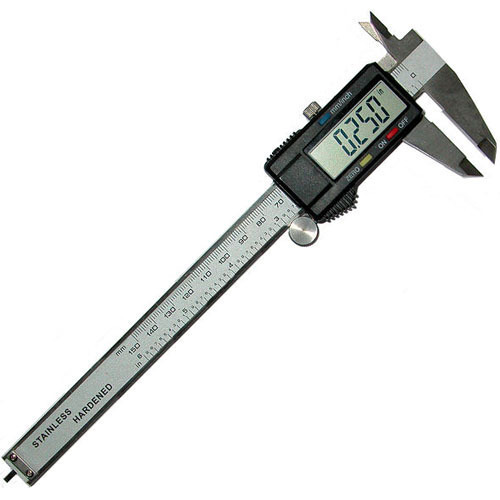 We supply the instruments with calibration certificate. Also, we give the calibration report immediate to the clients after completion of calibration. Apart from this, one can avail these services from us in various types at leading prices.We are the leading Calibrators and Service Provider of Measuring Instruments in Kerala, Pondicherry Andhra Pradesh Karnataka & TamilNadu Areas; Chennai, Coimbatore, Cuddalore, Dharmapuri, Dindigul, Erode, Kanchipuram, Kanyakumari, Karur, Krishnagiri, Madurai, Nagapattinam, Namakkal, Perambalur, Pudukottai, Ramanathapuram, Salem, Sivagangai, Thanjavur, Theni, Nilgiris, Thoothukudi, Trichy, Thirunelveli, Thiruvallur, Thiruvannamalai, Vellore, Villupuram, Virudhunagar, Ariyalur, Thirupur, Thiruvarur. Backed by a latest infrastructural setup, we are providing the best quality approved an array of Mechanical Calibration Services in the market. This service is rendered by our highly efficient professionals, who ensure to examine the accuracy of mechanical instruments over the range of use as per the quality standards. Our services ensure the flawlessness and performance of the products. 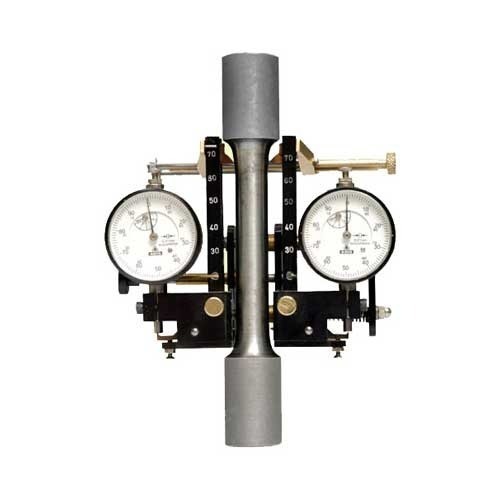 We are instrumental in providing a Pressure Calibration Services. 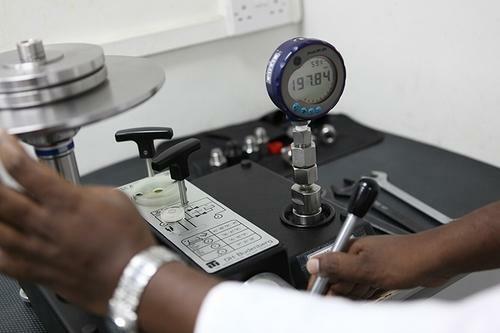 Our pressure calibration services include tool calibration for various measuring hand tools and also calibration of masters and standards. Furthermore, our valued clients can avail this pressure calibration services from us at leading market prices. 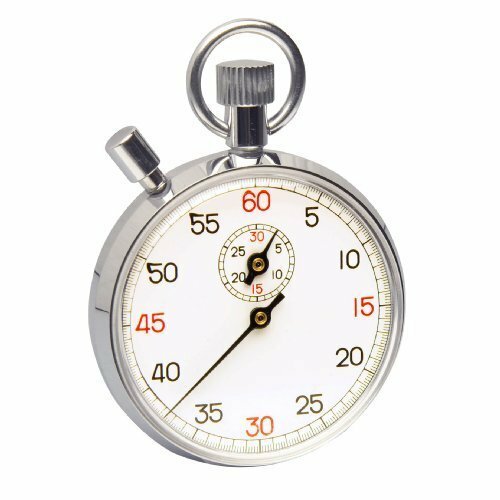 We are offering the high-quality collection of Stop Watch Instrument Calibration Service to our valuable customers. Supported by a strong team of technically proficient engineers, we render this calibration services in an effective manner. By providing the flexibility and reliability in our services, we render the maximum client satisfaction. In addition to this, we give the calibration report immediate to the clients after completion of calibration.We are the leading Calibrators and Service Provider of Stop Watch in Kerala, Pondicherry Andhra Pradesh Karnataka & TamilNadu Areas; Chennai, Coimbatore, Cuddalore, Dharmapuri, Dindigul, Erode, Kanchipuram, Kanyakumari, Karur, Krishnagiri, Madurai, Nagapattinam, Namakkal, Perambalur, Pudukottai, Ramanathapuram, Salem, Sivagangai, Thanjavur, Theni, Nilgiris, Thoothukudi, Trichy, Thirunelveli, Thiruvallur, Thiruvannamalai, Vellore, Villupuram, Virudhunagar, Ariyalur, Thirupur, Thiruvarur. 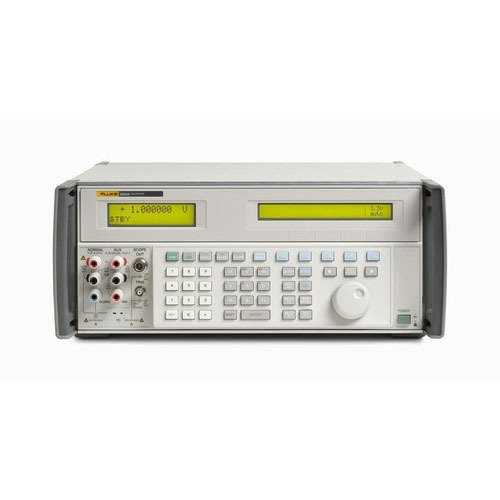 We offering a wide range of Temperature Controller Instrument Calibration. These services are rendered using high-quality input factors under the direction of skilled professionals. 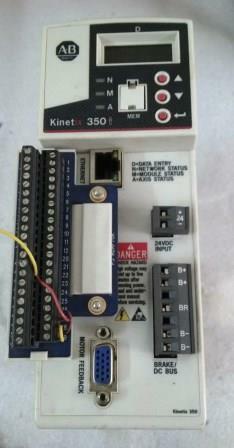 This service includes the proper testing of the temperature controller instrument. Apart from this, these are widely used to control temperature.We are the leading Calibrators and Service Provider of Temperature Controller Instrument in Kerala, Pondicherry Andhra Pradesh Karnataka & TamilNadu Areas; Chennai, Coimbatore, Cuddalore, Dharmapuri, Dindigul, Erode, Kanchipuram, Kanyakumari, Karur, Krishnagiri, Madurai, Nagapattinam, Namakkal, Perambalur, Pudukottai, Ramanathapuram, Salem, Sivagangai, Thanjavur, Theni, Nilgiris, Thoothukudi, Trichy, Thirunelveli, Thiruvallur, Thiruvannamalai, Vellore, Villupuram, Virudhunagar, Ariyalur, Thirupur, Thiruvarur. 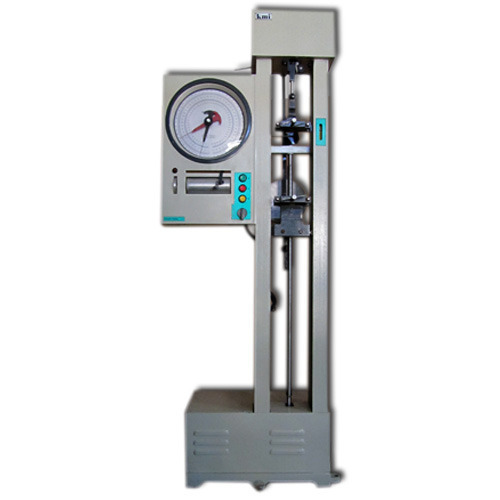 We are a trusted firm for offering a wide gamut of Tensile Testing Machine to our valued customers. 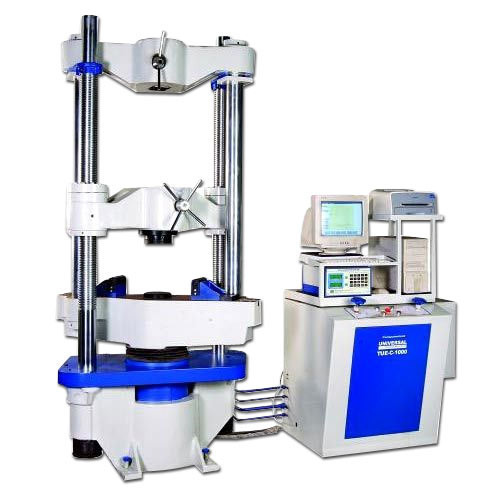 These machines are suitable for studying the mechanical behavior of various materials such as polymers, and metals. 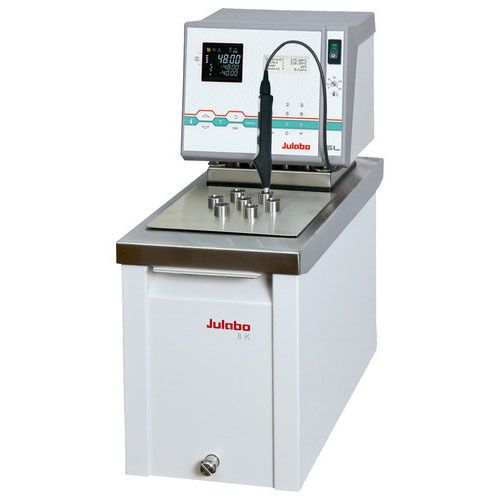 Apart from this, these machines are easy to operate and offer excellent performance and flexibility to meet the needs of modern testing requirements. Our organization is offering an astonishing range of Thermal Calibration Services. Our associates utilize advanced tools and modern technologies thereby delivering the world-class range of products. 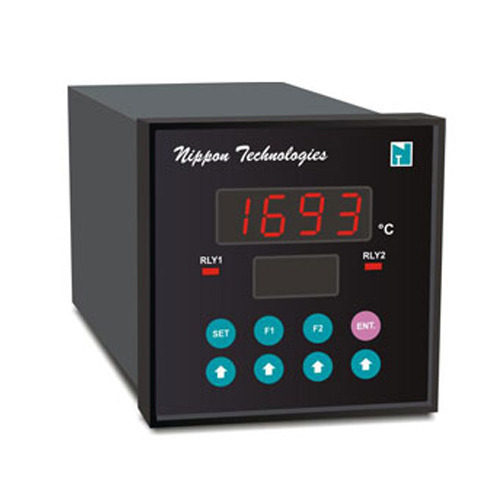 Apart from this, in this offered thermal calibration service, we provide homogeneity testing of hot chambers, ovens, and incubators.We are the leading Calibrators and Service Provider of Thermal Calibration in Kerala, Pondicherry Andhra Pradesh Karnataka & TamilNadu Areas; Chennai, Coimbatore, Cuddalore, Dharmapuri, Dindigul, Erode, Kanchipuram, Kanyakumari, Karur, Krishnagiri, Madurai, Nagapattinam, Namakkal, Perambalur, Pudukottai, Ramanathapuram, Salem, Sivagangai, Thanjavur, Theni, Nilgiris, Thoothukudi, Trichy, Thirunelveli, Thiruvallur, Thiruvannamalai, Vellore, Villupuram, Virudhunagar, Ariyalur, Thirupur, Thiruvarur. 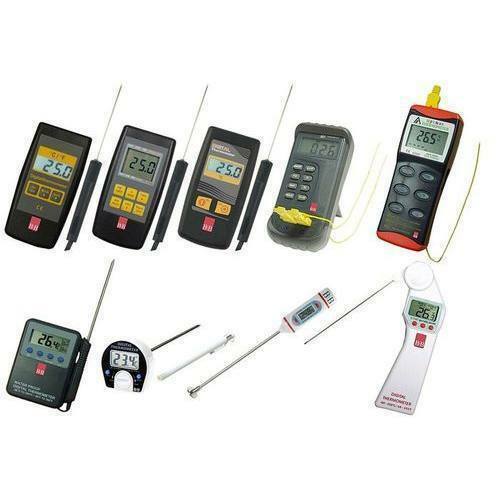 We are offering a wide array of Thermocouple Calibration Services. This rendered service is carried out under the strict surveillance of our experts using modern techniques. Thermocouples are used in those processes which require the fast response or less time to sense the temperature and thus, it are necessary to calibrate them with utmost precision at regular intervals. 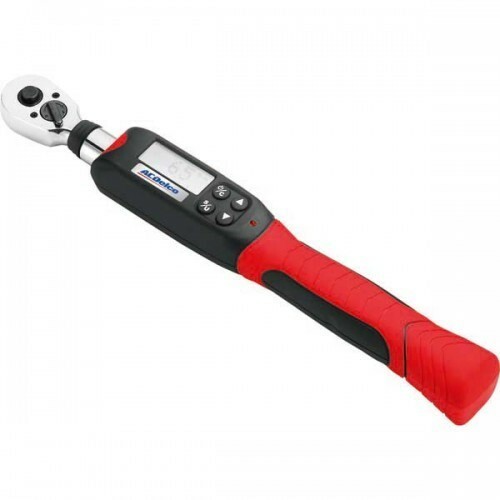 We are a leading organization of the industry, dedicatedly engaged in offering an optimum quality array of Torque Wrench for our esteemed customers. Manufactured using quality tested material; these are designed to give consistently accurate readings and rugged performance. Backed with years of industry experience, we have been able to offer a finest collection of Universal Testing Machine. These machines provide a relatively inexpensive way for determining the tensile, compression, shear strength and elongation of the variety of raw materials such as metals, rubber, leather, fabric, plastics, belts, and wires etcetera. This machine is manufactured using high-quality stainless steel frame with appropriate piston liners to test the load and force simultaneously.